As the debate continues about the benefits of electronic cigarettes as opposed to traditional tobacco cigarettes, the popularity of the e-cigarette seem to be growing quite rapidly. Many people can clearly see the benefits of e-cigarettes, a large percentage of whom have made the change to help them stop smoking traditional cigarettes and/or cigars. Cancer Research UK continues to monitor the impacts of e-cigarettes. 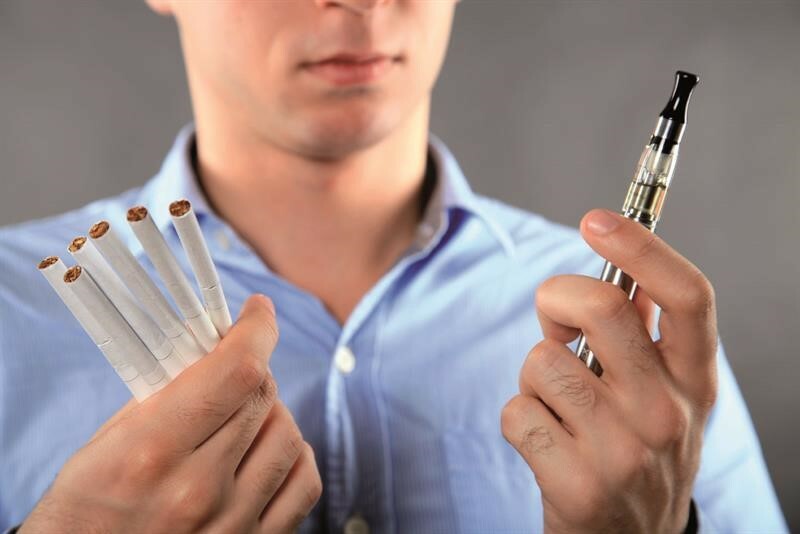 Their most recent briefing on electronic cigarettes in July 2018 continues to confirm that e-cigarettes are far less harmful than toboacco and may help smokers to cut down or stop smoking. 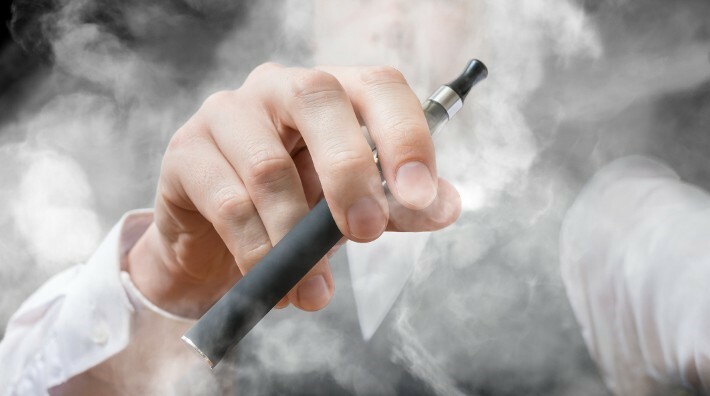 Although the charity believes adequate protections should be in place to stop the promotion of e-cigarettes to young people and welcome the Government’s ban of the sale of nicotine-containing producs such as e-cigarettes to under-18s. Conversely, the charity believes that regulation should not stifle the development of e-cigarettes or make accessing these products more difficult for smokers. If you you enjoy smoking tobacco but are concerned about the health risks, why not try an e-cigarette. You will no doubt enjoy the experience! So, let us look at some of the advantages one can get from electronic cigarettes. You can also see this link to know more on e-cigarettes https://fullfact.org/health/e-cigarettes-evidence-benefits-and-risks/. When it comes to smoking, new restrictions are always being put in place and this usually makes it difficult for the smokers to find somewhere where they can freely satisfy their craving. On the other hand, regulations on vaping are normally less stringent albeit they may vary in different cities. Certainly, most of the regulations are less restrictive than those imposed on tobacco smoking. And even if you do go to areas where you can’t vape publicly, you will still find people vaping in their homes or cars, something which is far more acceptable than with tobacco cigarettes. One of the problems usually suffered by tobacco smokers, is poor sense of smell. Yes, smoking tobacco cigarettes can interfere with your sense of smell! When smoking tobacco cigarettes, your sense of test might get limited due the tar and smoke produced. This is something that you don’t have to worry about when vaping. It will be a good feeling to have your sense of taste back. However, as your sense of taste will be coming back, some of your favourite dishes might taste totally different but with a great flavour profile. Oh, the joys of really being able to enjoy your food again! So, apart from your sense of smell, you also need to think about your sense of taste each time you want to smoke a tobacco cigarette. All the tobacco products will always have one taste: they will always taste like tobacco even when other flavors are added to them. But, with electronic cigarettes, you will always have numerous different kinds of flavors from different electronic cigarette brands. You can also be able to find an e-juice or e-cigarette with an added tobacco flavor of your choice. So, if today you woke up feeling like having a light strawberry taste, a mint or even a rich chocolate cake taste, you can have it. In short, vaping allows you to have access to a variety of flavors that you cannot have with the tobacco cigarettes. With all these advantages, the one that really stands out is the fact that vaping is still a cheaper option. You often have to dispose of whatever remains of your tobacco cigarettes, right? Well, with vaping, you can always find both the disposable and the reusable vaping devices. Even the ones which are disposable always last longer compared to a tobacco cigarette. For the reusable devices, you will only need to replace the e-juice or have a refilled cartridge. Do remember that e-cigarettes do containe nicotine, but using a vaping device can enable you to easily adjust the nicotine level in your e-cigarette. Well, the tobacco cigarettes might also be having a few options but they certainly not quite customisable as the e-juice! Importantly the nicotine level in your e-juice can be adjusted without interfering with the general taste, so this is an excellent way to help you quit the use of nicotine completely as you can gradually reduce the amount little by little until the cravings have completely gone. Well, as you can see, vaping surely has a lot of advantages over smoking tobacco cigarettes. Additionally, vaping doesn’t not provide the benefits only to those doing it but to those around them as well. We all know how dangerous smoking can become, right? So, if you want a much flexible way to enjoy your nicotine, you can try vaping. You can see more advantages here. Of course it is an addiction as we can see that youths are trapped more in vaping. They have misconception of vape being totally harmless substance and chemical free component. But it is totally wrong, the smoke itself from vape consist harmful substance which they are not informed and also the long term usage of vaping may have dangerous side effects.